You can never go wrong with a family vacation to Los Angeles. This city has something for travelers of all ages. There are plenty of things to do in Los Angeles with kids. So get prepared because you are going to have the best time ever. But before we jump into our list of activities and must-see sights, there’s an important point to consider if you want to have a great family trip and that’s accommodation. Given the hotel prices and limited amenities especially for little kids, it makes sense to consider fully furnished apartments in downtown LA for your convenience. After a long day of sightseeing, it is great to relax and unwind at a home away from home. 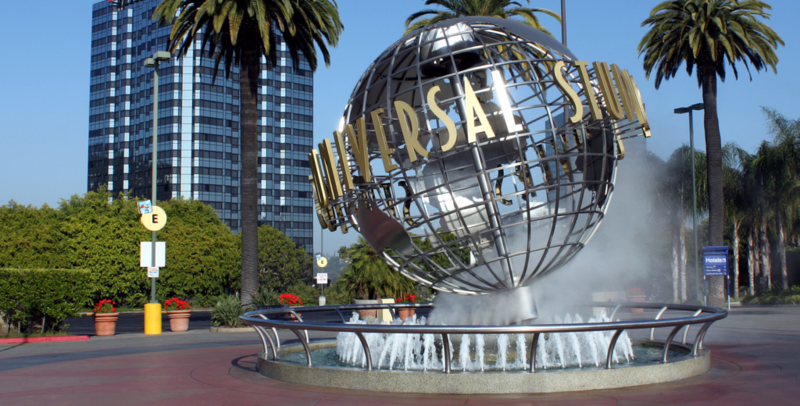 The ultimate must-see attraction in Los Angeles is, of course, Universal Studios Hollywood. With all of the latest exciting additions, like the Wizarding World of Harry Potter and the Walking Dead attraction, this place will definitely be one of the highlights of your trip. When and if you get enough of the many rides and water-themed attractions, make sure to check out the Universal Citywalk for some great food, live music, shopping, clubs and theaters. Fee: $99-$119 for a one-day general admission. Children 2 years or younger enter free. 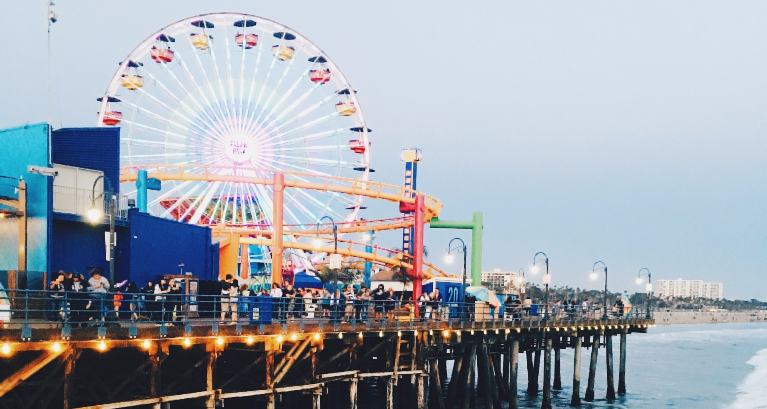 You can’t say you have seen Los Angeles, until you visit this iconic Southern California landmark: the Santa Monica Beach. From swimming and people-watching to beach volleyball and arcade games, this place is perfect for a fun day at the beach. At the pier, you will find plenty of family-friendly attractions including an amusement park with 11 thrilling rides and the world’s only solar-powered Ferris wheel. There are lots of nice restaurants to choose from and an overall atmosphere of summer holidays festivities. Pacific Park Fee: Free to enter. Tickets are priced at $5-10 per ride. This is the perfect place for your little active learners to run around and explore more than 40 hands-on exhibits, the indoor imagination workshop, the huge outdoor area with climbing structures and science exhibits, as well as enjoy plenty of water play activities. Don’t forget to bring a change of clothes and water shoes. 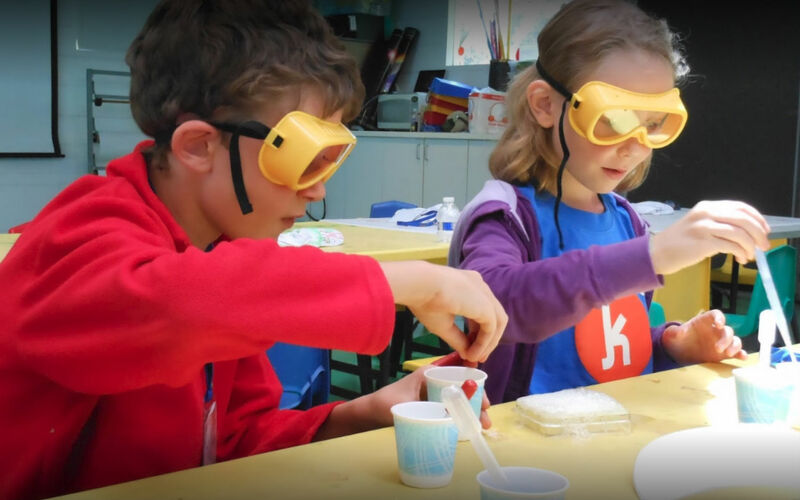 Children of all ages are sure to have fun at Kidspace. 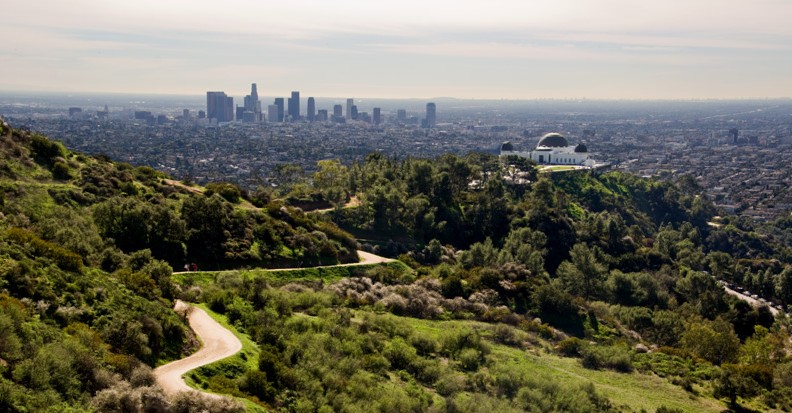 The largest municipal park in Los Angeles, this place is home to such popular sights as the Los Angeles Zoo & Botanical Gardens and the Griffith Observatory. It also offers numerous hiking trails, museums, picnic areas, an open-air greek theater, beautiful waterfalls and lagoons for a quick swim. Fee: Admission to the Griffith Observatory is free. LA Zoo admission is $15-20. There’s something indescribably fascinating about the ocean and underwater life, which is probably why the Aquarium of the Pacific is so popular. 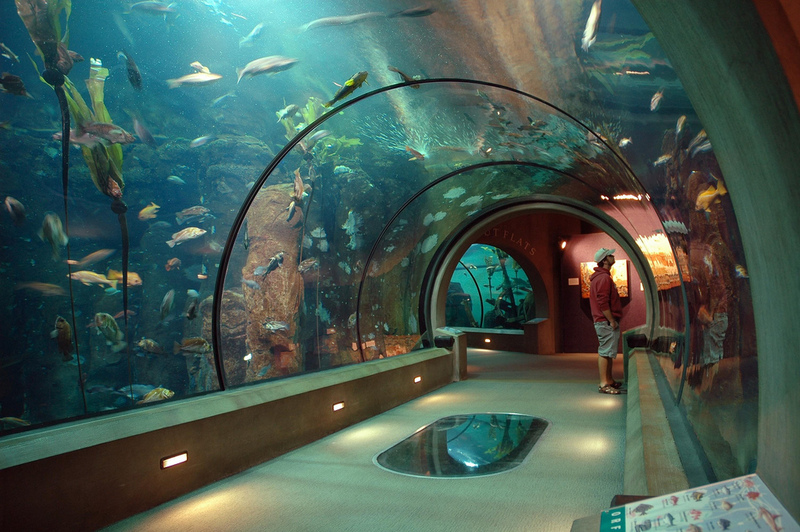 More than 500 species of marine life and 156,000 square feet of exhibit space is enough to impress both kids and adults. Some of the most fascinating exhibits include the Shark Lagoon where you get up-close with the ocean's ultimate predators and the penguin habitat with twenty of the most adorable Magellanic Penguins.